Scott Reeder, AKA Hexadecimal is a man on the move. 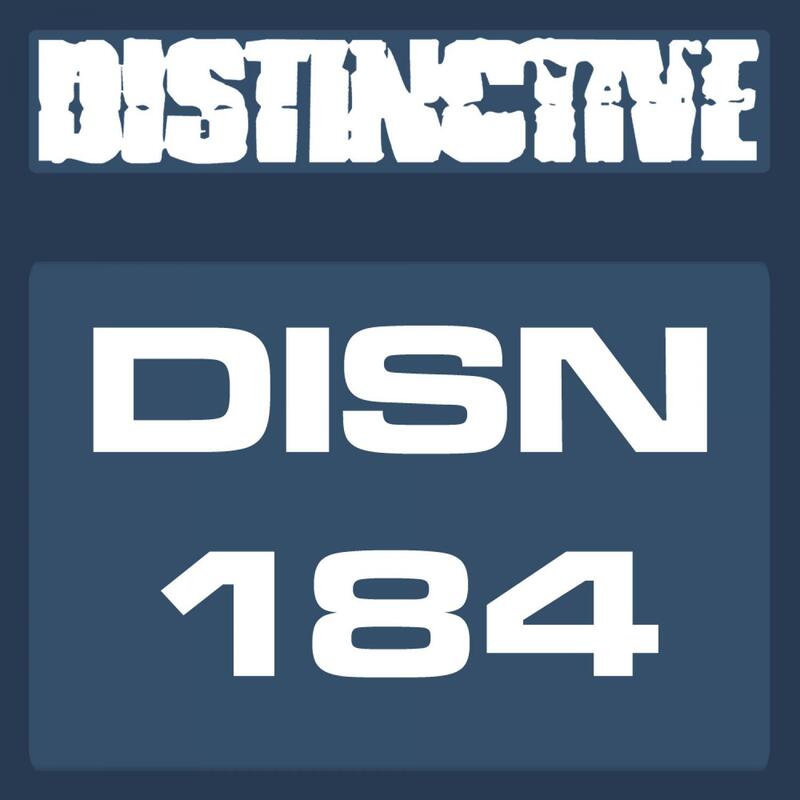 After winning the Best Breakthough DJ at the 2007 International Breakbeat Awards, he capped an ascendant 2008 with a CD covermount mix CD for IDJ magazine. With gigs and residencies at Spectrum, The Bomb, Gatecrasher & Fabric, you can begin to see how it became hard for us at the Distinctive bunker NOT to notice the-man-the-movement that is Hexadecimal. We are dead pleased to be putting out his Secret Agent EP. Its a precursor to his debut album 'Base 16' on Distinctive later in the year. Hexadecimals music is a shut-up-and-listen onslaught of high-energy breaks, House with a touch of electro. Things open up with the genre slaying Dead Moose, its classy slab of crunching house, electro sensibilities and big beats... it has main room tattooed all over it. Secret Agent adds takes things on a subtler twist by adding breakbeat drums and crunches to 'spy'-tingling bass synth and chords. 'Nuclear Sub' showcases Scotts breaks roots with a uptempo whoop and beat fest. More to follow from Distinctives latest hot signing.